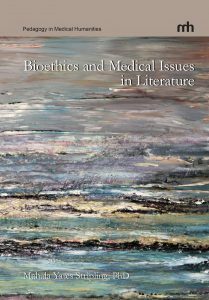 Many of the bioethical and medical issues challenging society today have been anticipated and addressed in literature ranging from Mary Shelley's Frankenstein, Albert Camus’s The Plague, to Margaret Edson's Wit. The ten works of fiction explored in this book stimulate lively dialogue on topics like bioterrorism, cloning, organ transplants, obesity and heart disease, sexually transmitted diseases, and civil and human rights. This interdisciplinary and multicultural approach introducing literature across the curricula helps students master medical and bioethical concepts brought about by advances in science and technology, bringing philosophy into the world of science.